Man and machine these are two different worlds that in a unique way Castrol EDGE combined technologies, crossed the border and poses new challenges for team. 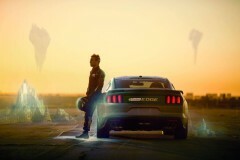 3 days ago Castrol presented the video clip with Matt Powers (one of the most promising drifters from USA), who has come true virtual trip behind the wheel of the new Ford Mustang with Roush Stage 3. 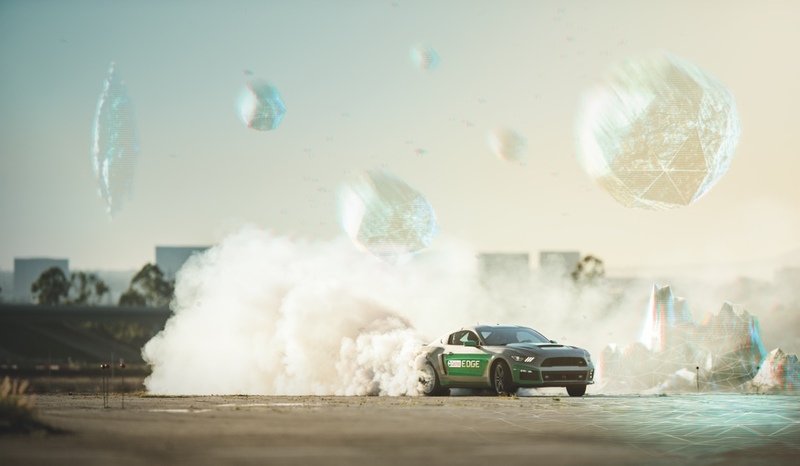 Front of the driver and his great team Castrol set extremely difficult task, their goal was to create the first integrated system with a helmet equipped with goggles Oculus Rift, whereby Matt was able to drift in the real and the virtual world watching the changing scenery. 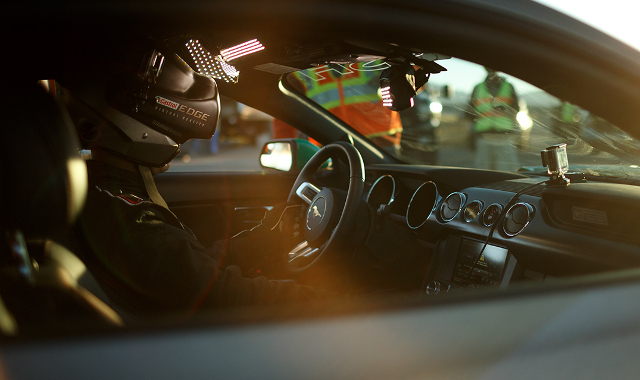 Map and route in goggles was dynamically changing, which required from the driver to perform quick reaction.